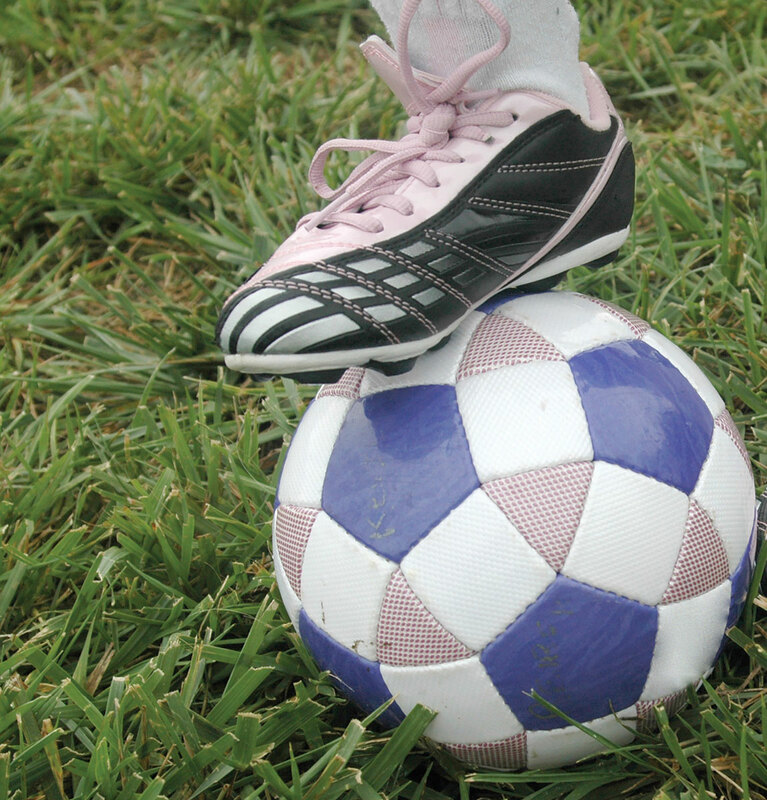 I became a soccer dad because the world hates my daughters. Well, not everyone hates them (some people really love them). But the world, on the whole, is stacked against them. Men are still paid more than women. Girls and women are taken advantage of by men. Men regulate what women do with their bodies. Men subjugate and silence them.They spike their drinks, they “mansplain,” they look down on them, they sexualize them, they hit them — the list goes on. It’s an old story, and a frustrating one. Women have to fight for equality. This, despite the fact that they are more willing than men, on the whole, to build peace and avoid fighting. All this reality is tough for a dad of daughters to accept. My older daughter just turned 10 (my younger one is 8). It was during back-to-school time four years ago, with first grade looming, that I asked her if she wanted to play soccer. I didn’t get a real answer. She was very shy back then. Maybe it was fear of the unknown, of not doing it well. A natural reaction. I checked with her several times (gently and casually; I didn’t push): Didn’t she want to join the team her closest friends were forming, run around and have fun with the ball? “What if I help coach the team?” I offered, kind of surprised when it came out of my mouth. Today, my daughter, a fifth-grader, loves soccer. She is assertive on the field. She fights for the ball. She thinks about where the ball should go and where she should be. She does this in real time, while exerting herself physically. She tracks the ball, intercepts it and then plans out where to send it next. She thinks while doing. I want to be there as my daughter and her teammates teach themselves to seize the moment, to overcome their fears, to trust each other, to do what needs to be done and to exert their wills on the world. And while she and her teammates are still learning how to work together, to anticipate what the other is going to do, they are also learning how to cooperate at a high level, with the pressure of the game weighing on them. This combination of being physical while strategizing in real time about what should happen next — running to a spot where they predict the ball is going to be, anticipating what an opponent is going to do, using body language and their confident voices (sometimes with some shouting!) to work with teammates — this is what playing soccer is about. Learning to trust teammates, to rely on them, to support them and to help them. This is what sport is about. That is what sport is about, and that is what life is about. Soccer didn’t come easily to my daughter. She had to work at it. She had to learn to assert herself, physically, vocally and mentally. To think, calculate, act and collaborate while in motion is power. It’s that strength that I want my daughter, her sister, her teammates and all girls to find. If I can help my girl find strength and self-assurance on the soccer field, just as she is approaching the time in her life when a girl’s confidence often wanes, then I’ll be a happy dad and a blessed coach. That’s why I became a soccer dad.